Directed by Joe Alves. With Dennis Quaid, Bess Armstrong, Simon MacCorkindale, Louis Gossett Jr.. 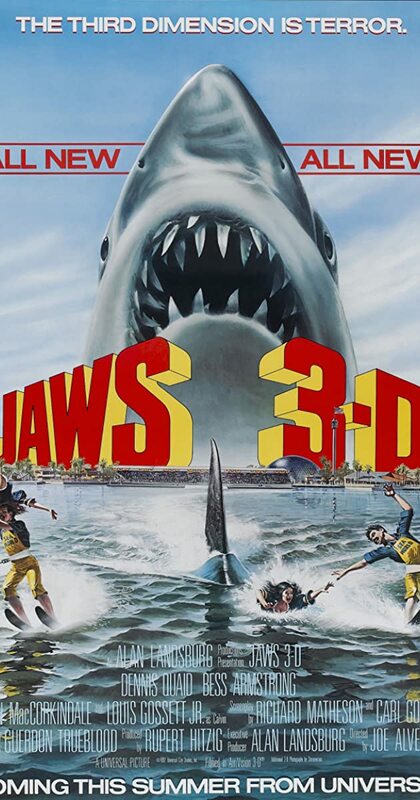 The sons of police chief Brody must protect customers at a SeaWorld theme park after a thirty-five-foot shark becomes trapped in the park with them.